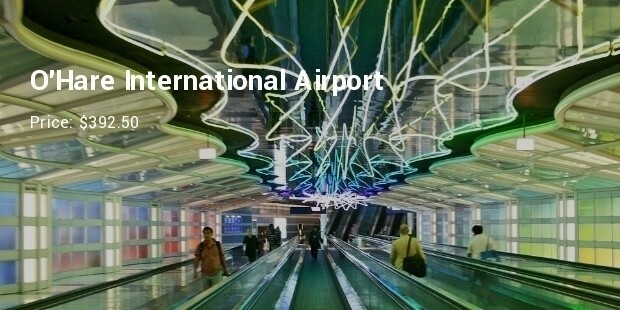 As travelling by flight becomes more and more regular for us you would expect that the price of tickets and other facilities at the airports would become considerably cheaper but so is not the case everywhere. An average round trip fare for a domestic flight in the US is around $390. 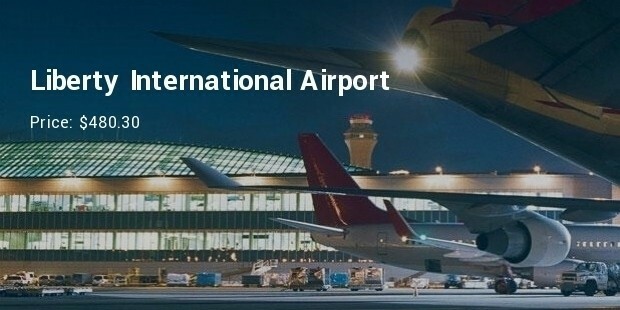 As the rate of travelling from major airports in the US is seeing a considerable increase the rates from some of these major airports is also increasing. 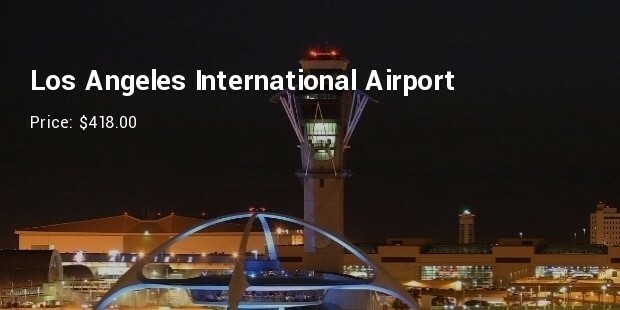 Let us see the most expensive airports in the US according to the domestic fare cost. 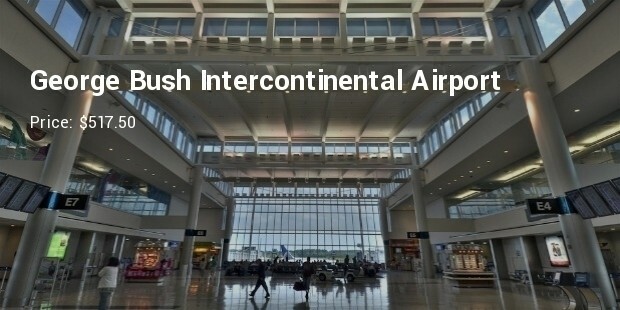 The George Bush Intercontinental Airport in Houston, Texas is ranked as the most expensive airport in the US. 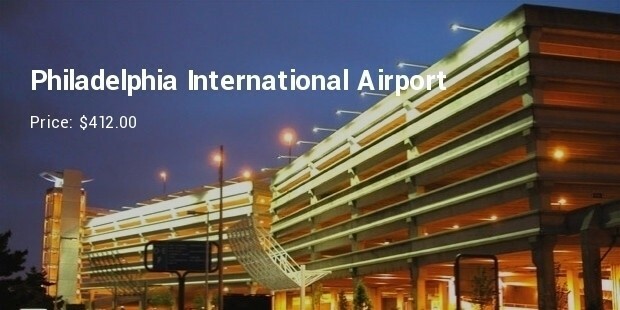 With an average domestic fare for a round trip priced at around %517.50 travelers from this airport sure pay a higher price for their flight tickets. 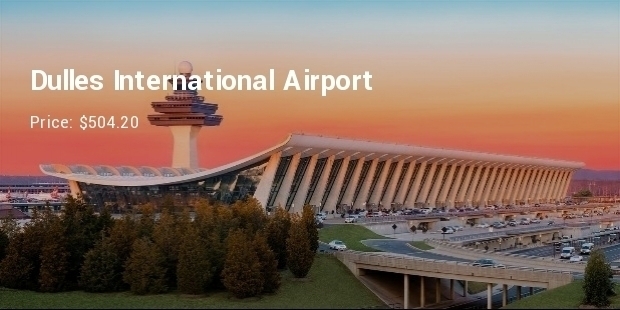 The Dulles International Airport in Washington has an average round trip fare for a domestic flight at around $504.20. 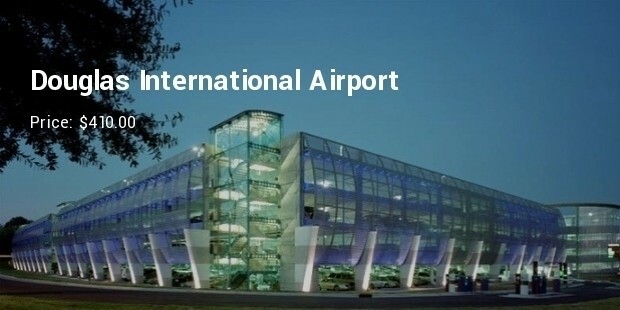 This airport in the capital of the US surely sees a large number of politicians, bureaucrats and other lobbyists travelling to and from this airport. 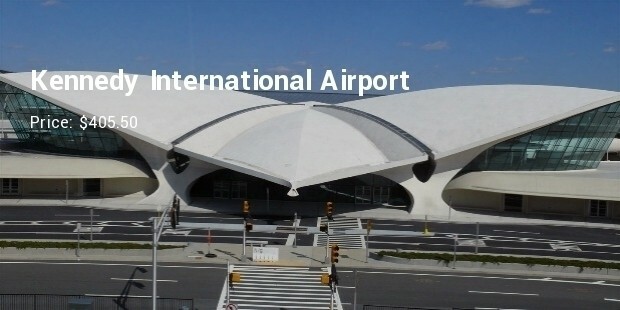 The Liberty International Airport at Newark, New Jersey is ranked third most expensive airport in the US with an average domestic round trip flight ticket priced at around $480.30. 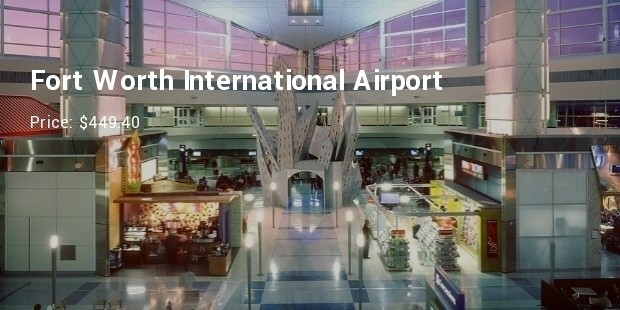 The Fort Worth International Airport at Dallas in the fourth most expensive airport in terms of average domestic round trip flight tickets priced at around $449.40. 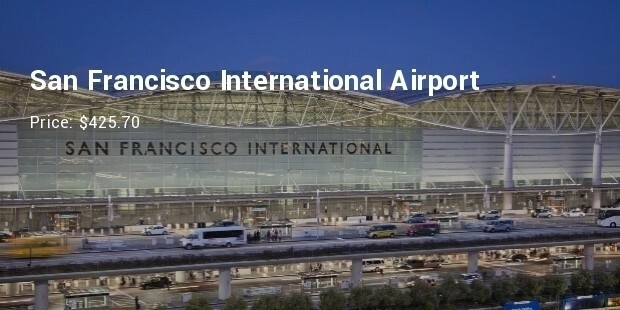 Granted that these are also one of the busier airports the rates of domestic roundtrip fares from them are still steeper than compared to other hundreds of airports in the US.